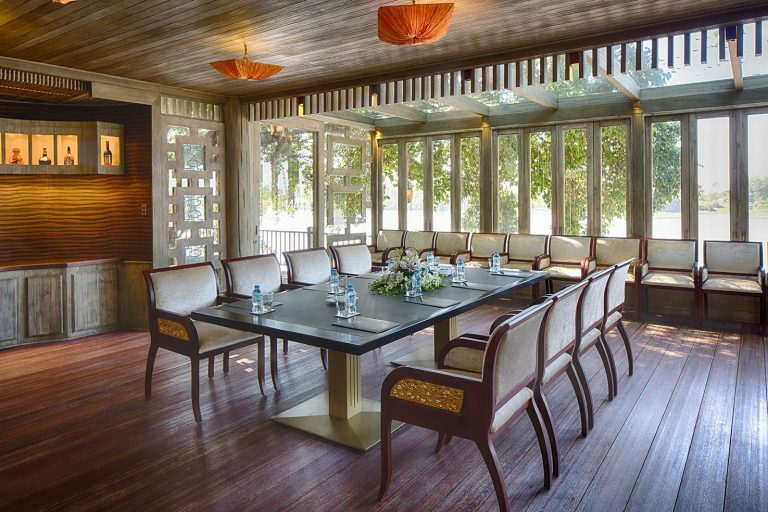 Our meeting room boasts a stunning river view and is outfitted with a simple, modern interior that inspires imagination and unlimited creativity, making it a fantastic environment for board meetings, presentations, training exercises or team-building activities. 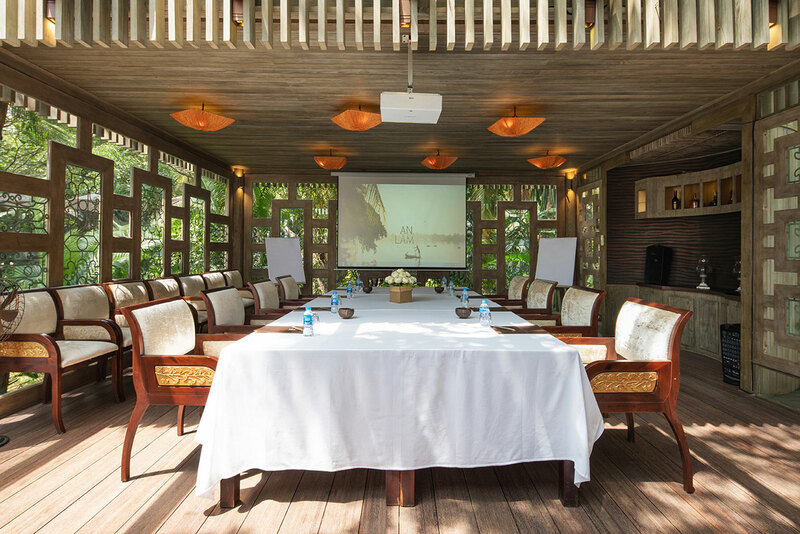 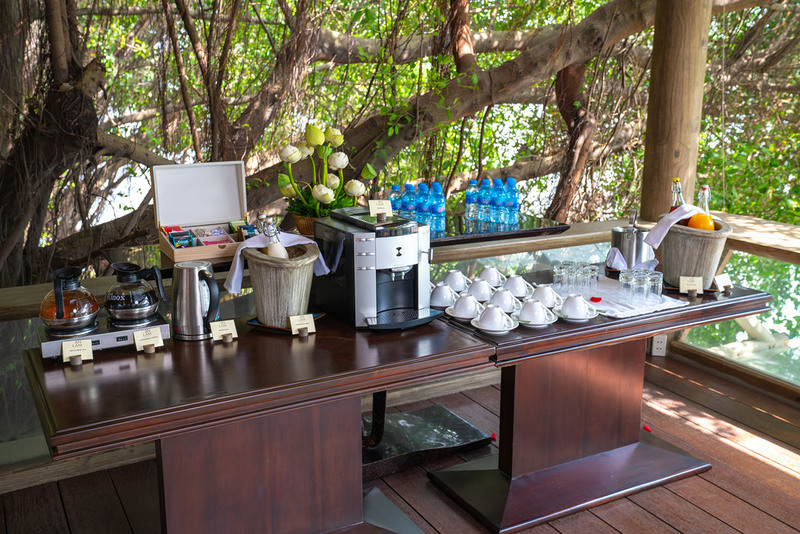 And our expansive garden provides an impressive space for corporate celebrations. 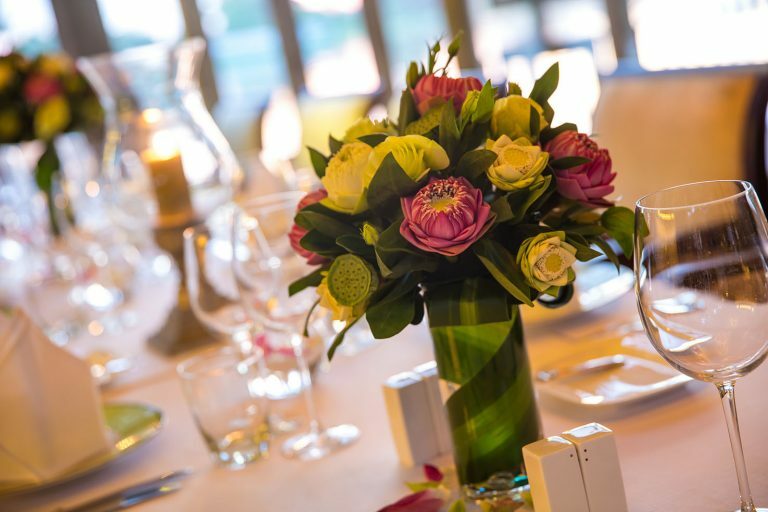 Ready to meet any need, our expert staff will ensure your event is a remarkable success. 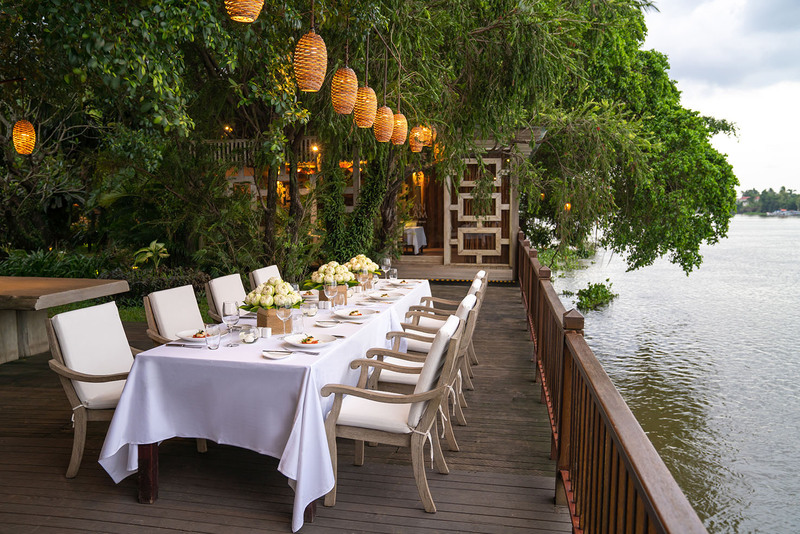 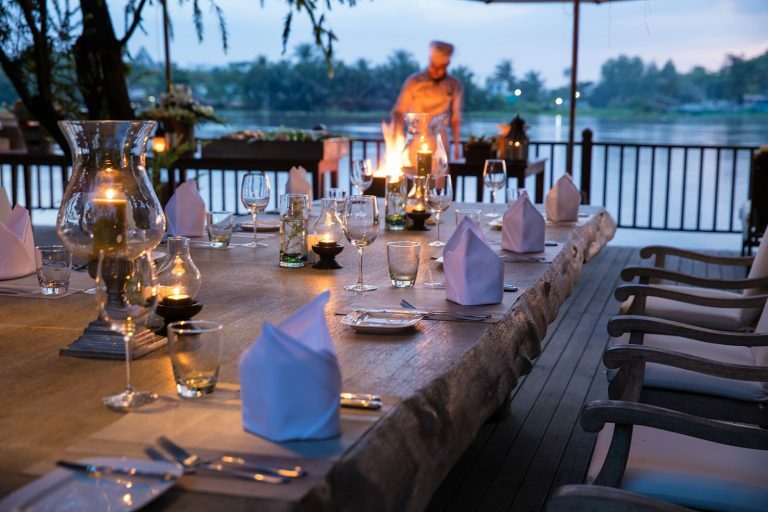 Due to An Lam Saigon River’s idyllic location, the retreat only hosts one event at a time, ensuring total dedication to your occasion. 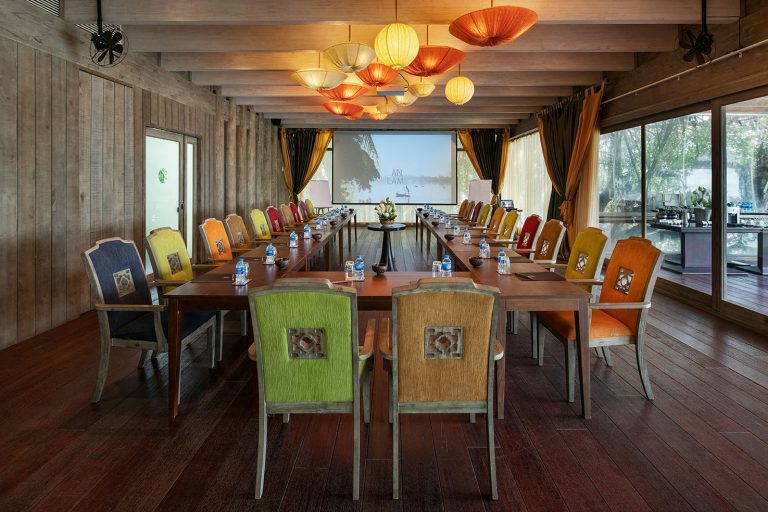 Our exclusive spaces are perfect for intimate discussions and gatherings, and our expert team of planners provides bespoke arrangements and the impeccable service found throughout the retreat.  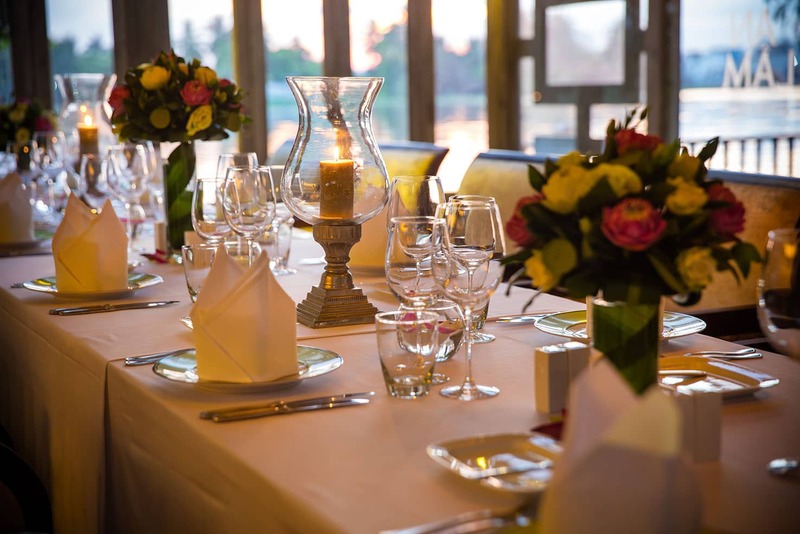 Our private, stylish ‘Lam House’ is the ideal location for exclusive events. 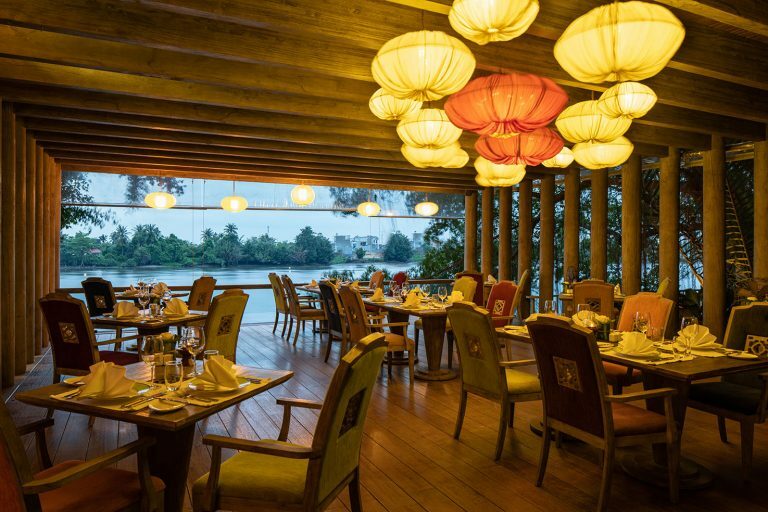 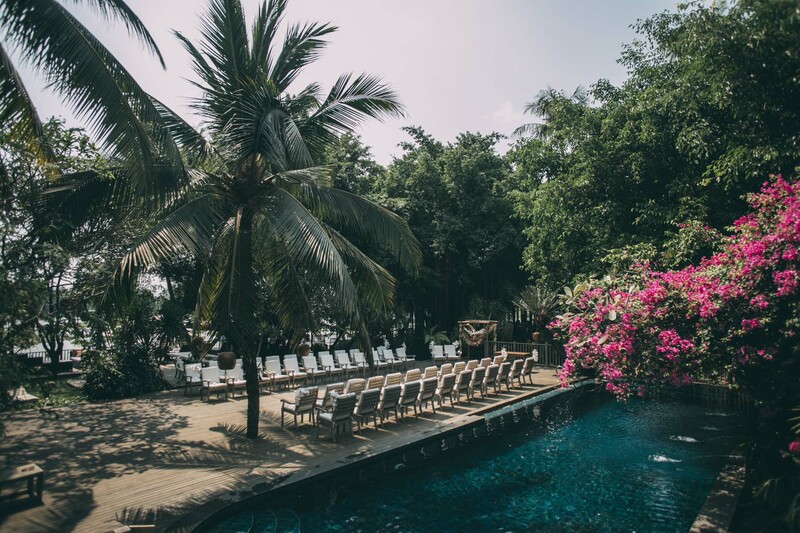 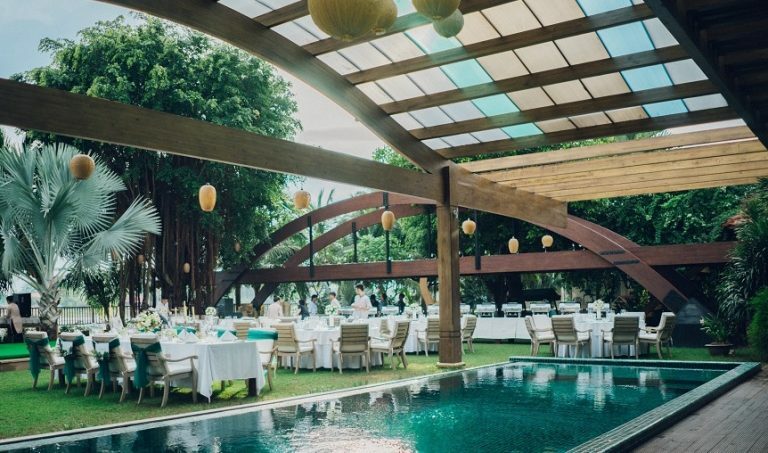 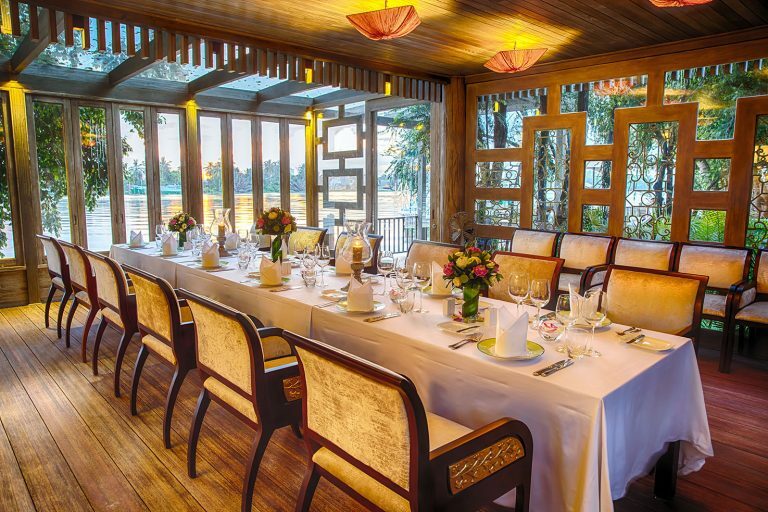 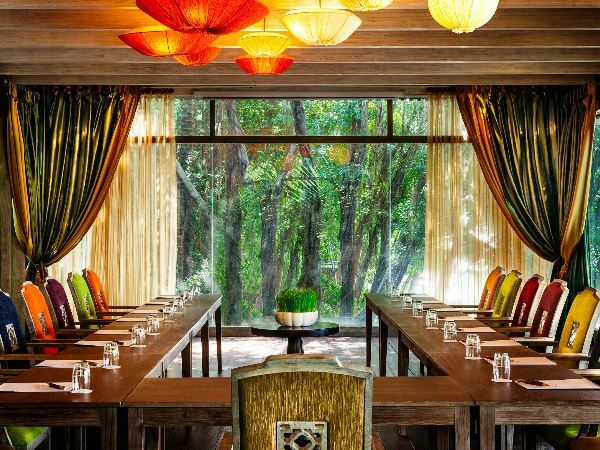 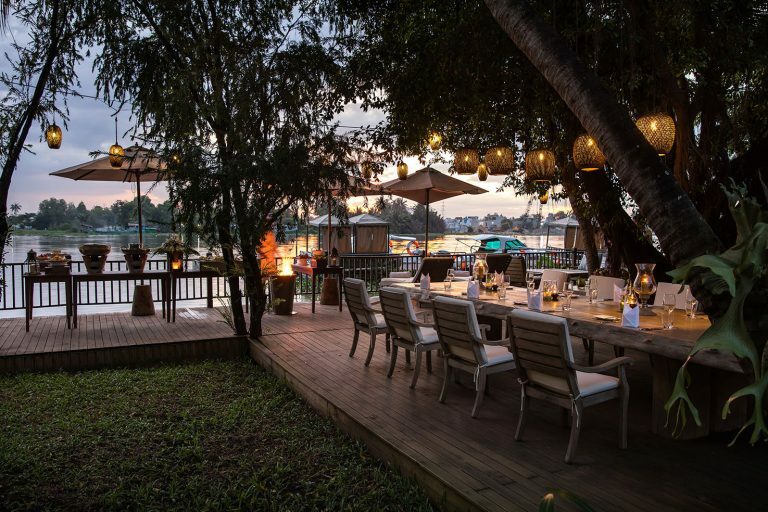 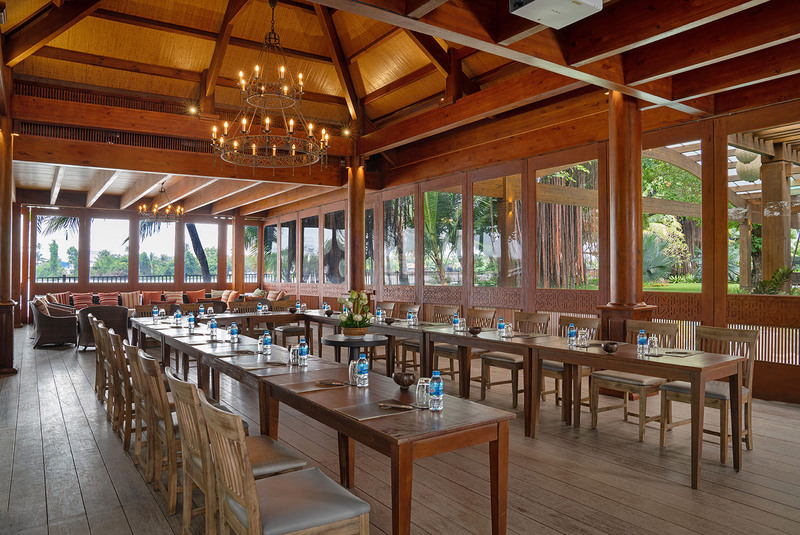 Located next door to An Lam Saigon River, this elegant venue has capacity for 200 people and features a riverside garden and covered swimming pool and event space.